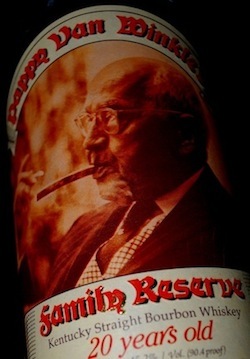 Listen to BourbonBlog.com‘s Tom Fischer podcast interview above with Doug Hubbard, attorney for Bardstown High School Principal Chris Pickett, the “person of interest” on the surveillance footage in the stolen Pappy Van Winkle investigation. 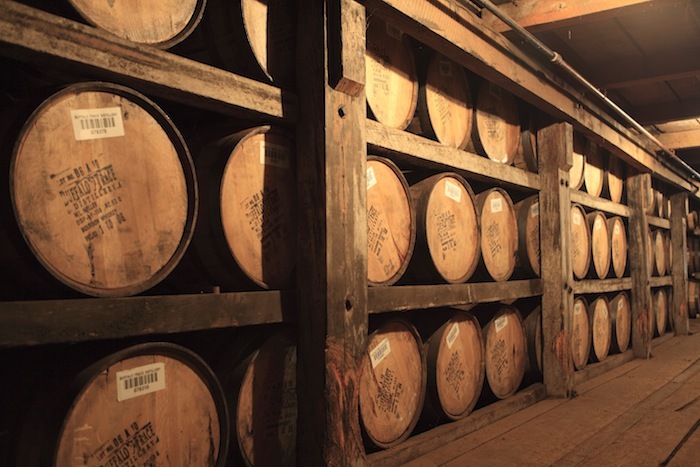 In the meeting, Pickett maintained his innocence and invited authorities to come to his home and evaluate the bottles of Bourbon in his collection, including some Pappy Van Winkle, to determine that he is not in possession of any of the stolen Bourbon. Hubbard explained, “We offered to have them come out to see it today,” but the authorities “weren’t interested in coming out” at this time. Hubbard said he believes the police should be able to identify the stolen bottles through “strip stamps,” which we told you about last week in this story. 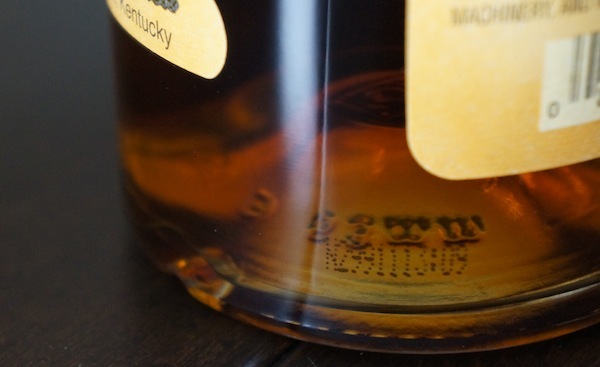 Additionally, Hubbard said he is surprised that Buffalo Trace has not yet released the strip stamp codes so that the public can be on alert if they come across any of the stolen Bourbon. Hubbard said giving the public this information could be as easy as stating, “If you have that number on your bottle, then please call us because we want to know where in the hell you got it,” said Hubbard. We asked Sheriff Melton if Buffalo Trace had provided their department with the the strip stamp codes and he declined comment. Principal Chris Pickett was in Elizabethtown on his way to a girls regional soccer tournament when he decided to stop into Package and More Liquors. Pickett was even wearing a Bardstown High School sweatshirt. Hubbard maintains that Pickett was in the liquor store inquiring about their selection of rare Bourbons, and that no offer to sell the liquor store Bourbon ever happened. “Chris cooperated fully and we are still following up on other leads.,” Franklin County Sheriff Pat Melton told BourbonBlog.com. “Detectives have to collaborate on their information from today’s meeting and evaluate their findings. Subscribe to our free Bourbon newsletter on this link for the latest updates on Pappygate and other Bourbon news.